DailyMotion fell victim to one of the last big breaches of 2016 but what can we learn from it? 2016 saw a great many large breaches and/or large breaches finally being disclosed to the public, like Yahoo’s 1 billion user breach which actually happened in 2013. 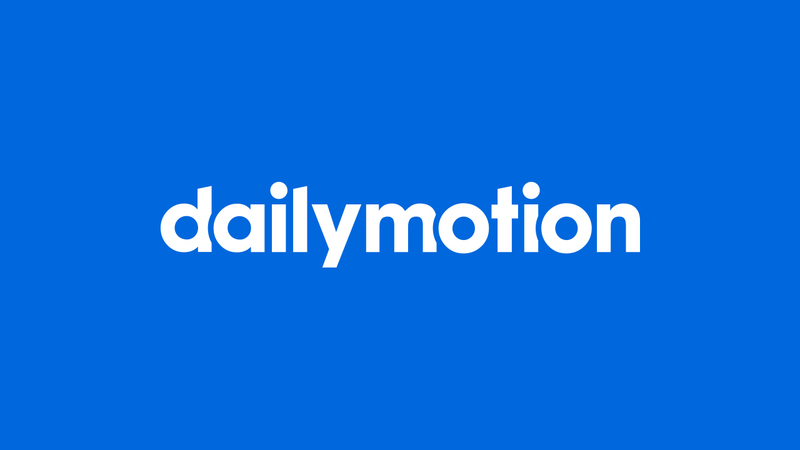 Toward the end of the year DailyMotion, a video streaming and sharing platform, suffer an 85.2 million user breach. Although this pales in comparison to Yahoo’s numbers, it’s worth noting the DailyMotion hack for 2 reasons: all data is important and the passwords stolen were very thoroughly protected. How you prepare for and respond to a breach is very important. Not only from a PR fallout point of view but obviously from a security point of view. The silver lining to this breach is the hashing algorithm used to protect passwords stored by DailyMotion. This means that the passwords are virtually impossible to brute-force and can’t feasible be used by the hackers. Of course that doesn’t mean we can disregard the rest of the stolen data. All data has value and as Mark James, ESET IT Security Specialist, explains can help to build up a clearer image of who you are online. “The internet has now made streaming content so easy, music and videos are readily available but of course to be part of this revolution you have to sign up. “You need to choose a username and password; often give over personal information just to be a member of the site you’re signing up to. “When, or if, your data gets compromised you need to check a few things and act quickly. “Check and change your passwords on the site; if you have used that same password on any other site then change those immediately and possibly consider a password manager if you’re not already using one.